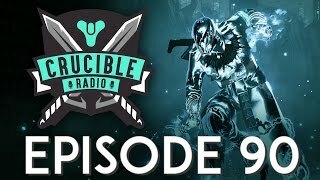 Welcome to another episode of Crucible Radio! 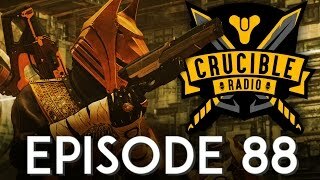 This week, Swain and Birds hold down the fort while I (Bones) have an issue with my voice. I assume they talk about the changes coming soon, and Birds did some reporting on his own to get a look into the Japanese Destiny meta. Also, this whole Age of Triumph thing meant I had to come by for just a second to talk about the hype and what’s coming later this year. Hope that covers it!